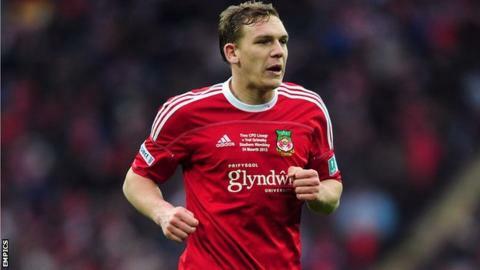 Conference side Gateshead have signed former Forest Green Rovers and Wrexham and striker Danny Wright. The 29-year-old has signed a contract until the end of the season after featuring in Gateshead's 2-1 win over Chester on Saturday. Wright was released by Forest Green Rovers on Friday and becomes the Tynesiders' 10th signing this summer. "It was disappointing not to play for Forest Green but I feel sharp and ready to hit the ground running," he said. Wright left the New Lawn 12 months into a two-year deal after scoring eight goals in 40 games.